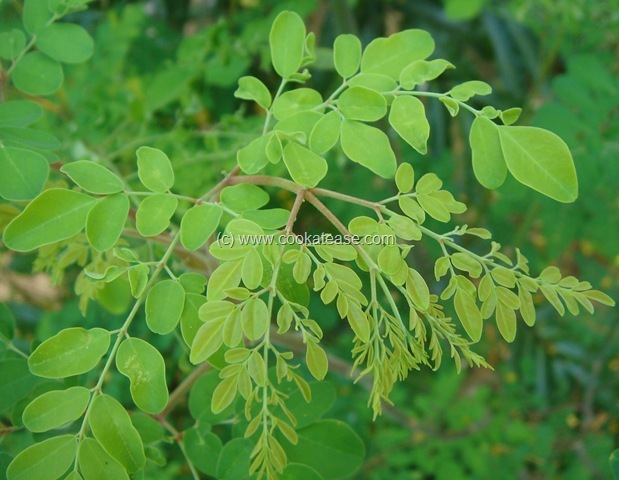 Moringa leaves can cure a host of diseases. .
Moringa could become a good food source and nutritional supplement for children and pregnant mothers in the developing world. 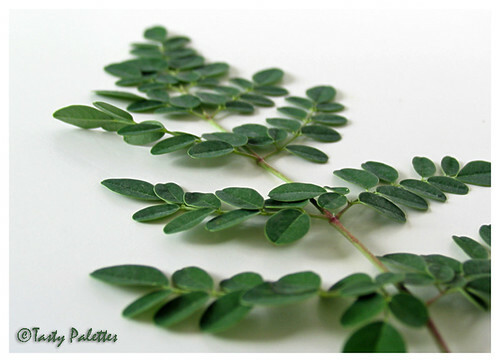 Moringa tree is best known for its endless supply of food, one of the most original uses of the plant has been to treat water and waste water.